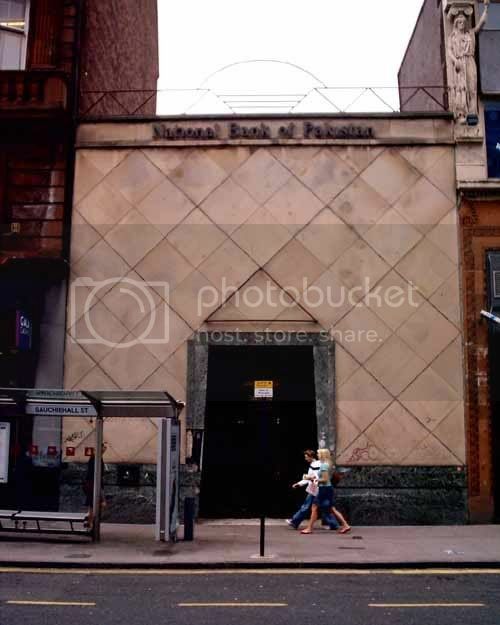 I was walking down Sauchiehall Street the other day and while looking up saw a couple of caryatids on what used to be (if I remember correctly) the old Bank of India building and it occurred to me it might be a nice little project if we could get a definitive list of all the caryatids in Glasgow - especially with photos! In case some of you don't know what a caryatid is (its possible, sorry to those that do!) it is a column (like a doric or ionic column) but with the column in the form of a female sculpture. 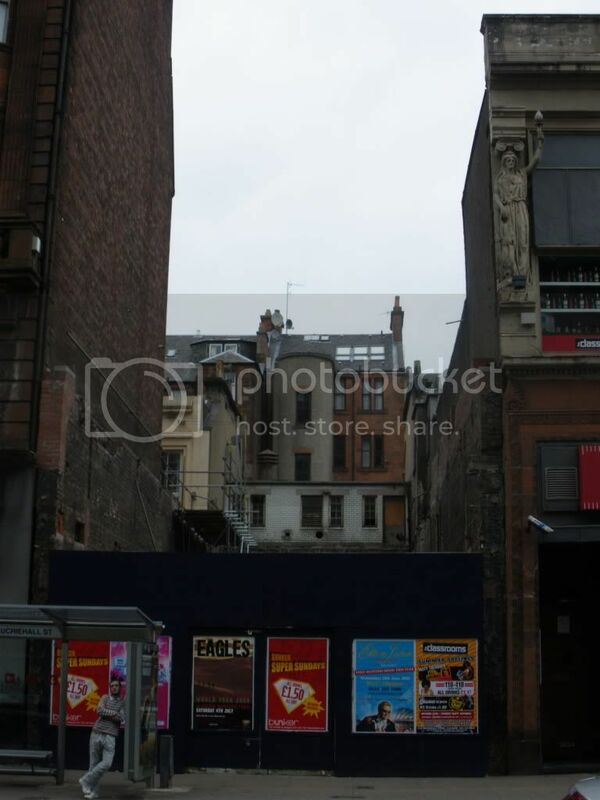 The male version of a caryatid is an atlas or telamon of which there are two on Argyle street just along from Frasers, next to a key place I think! But surely there are more examples in a city with so much neo-classical architecture? What you got Hidden Glasgow? There are some in the lobby of the City Chambers. Anyone got a picture? Are you including herms? If so, there are lovely ones on the Liverpool, London and Globe Insurance Building in St Vincent Street. And on the Connal Building in West George Street. Confusing Pakistan with India could cause problems!